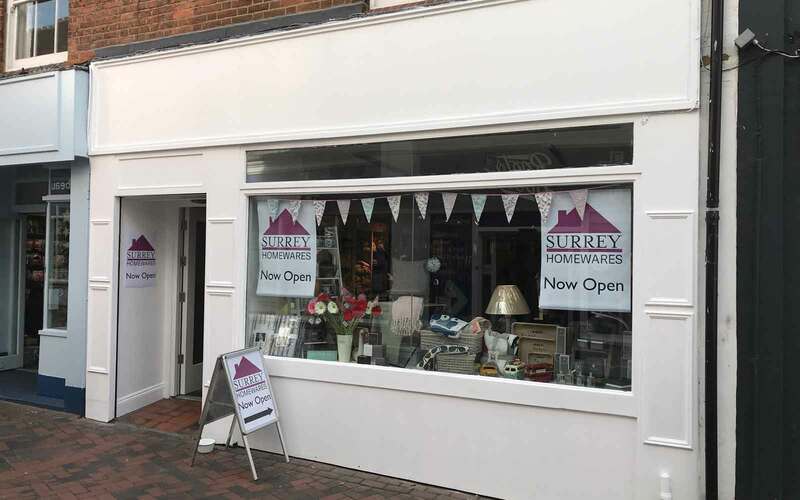 We are delighted to announce that have now opened a brand new Surrey Homewares Store in Guildford. The store is in Swan Lane and stocks a wide range of Designer, Bedding, Curtains, Cushions and Throws, as well as a mix of other items for your home. We also currently have a store a store in Camberley. Surrey Blinds and Shutters will also have a section based in the Store, offering free quotations for their range of products.